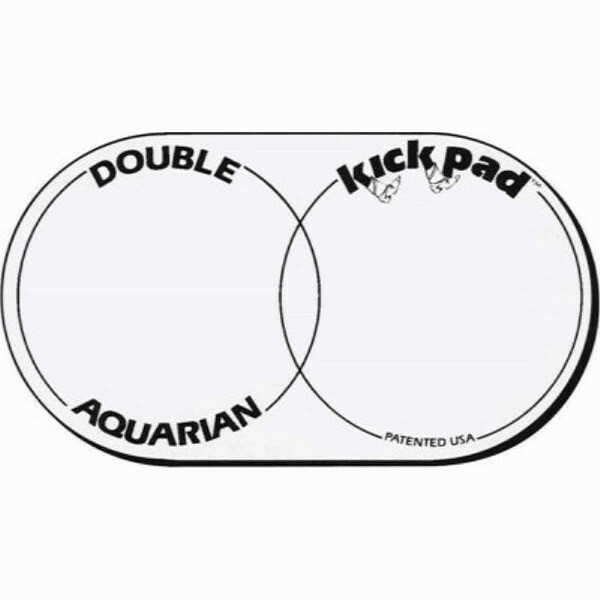 The Aquarian Double Kick Pad is made from a heavier version of Aquarian’s Power Dot™ material. Each pad is strong yet flexible so that it can move with the head. They help extend the life of the bass drumhead while helping to produce a punchy, focused sound. 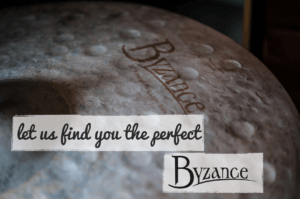 They are available in a single pedal or double pedal version.